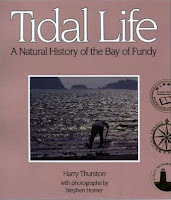 "We found a place that spoke to us on an obscure island along the southwestern coast. The Internet photos revealed a rundown house, long unlived in, its twenty acres out of control. The house had no electricity and no running water. Old and neglected woodstoves provided its only heat. it had been on the real estate market for three years, and it was exactly what we were looking for." 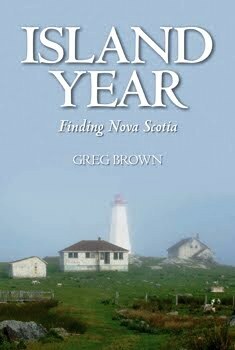 Island Year consists of a series of essays, examining the Anne and Greg's transition into Nova Scotian island life. Each essay provides a wonderful mix of the author's insight, humour, humility and appreciation of their new found community. Greg is a very good writer and quite engaging. I laughed out loud when picturing Greg's attempts at trying to tackle a lamb ensnared in half a lobster trap. I shared his feelings of guilt when putting lamb meat in the freezer. I too wanted to feed the cold and hungry nuthatch. I wanted to go and grab an axe and battle the Zulu Spruce Warriors along with Greg.
" Our only weapons are hand held, like those of the brave Brits, but of a different sort, standing ready at a moment's notice in our supply depot behind the house, our shed. I have nightmares that the path to the shed will some morning be blocked by a contingent of spruce, sent forward in the night to cut off my access to the only sources of our defence, my chainsaw and pruning shears. I begin my counter-insurgency at the top of our property in an area where half a dozen apple trees struggle to hold their positions. Thank goodness, they are crusty old sorts and have managed thus far to thwart the spruce incursions, but time is running out for them, so I strike first." This journal isn't just about living on a remote island. Greg also shares his experiences during his trips to mainland. He visits the local towns of Liverpool and Luenenburg and even the big city of Halifax. Greg is a natural observer and can hone in on the subtle behaviours and attitudes that help to define a place and it's people. The structure of this book really worked for me. I like reading short essays, as they provide me with a natural stopping point, which encourages me to reflect a bit more on what I have read. It also helped that I got the sense that I would enjoy Greg's company. He comes across as a very humble and thoughtful person. Somebody who loves life and all the affiliated challenges. 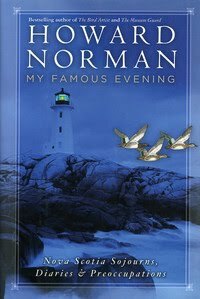 All in all, I have to say that I really enjoyed reading this book. 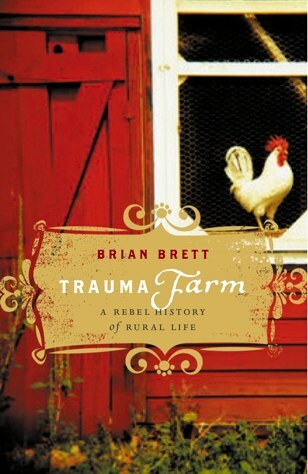 It is a great reading selection for anyone interested in reading about rural life and natural history (that's me!). 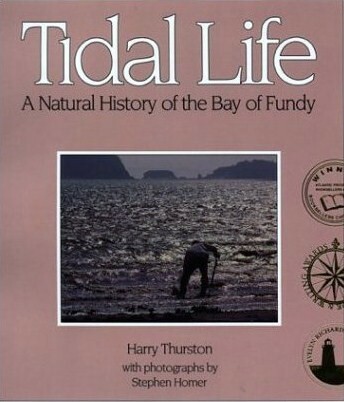 Also for those interested in sustainable living, life changing adventure stories, or simply about observations about Nova Scotians and their unique culture, from a newcomer's perspective. 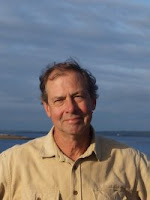 For further updates on Anne and Greg's island lives, checkout their blog: Nova Scotia Island Journal.